Amman, Dec. 14 (Petra) -- Major stakeholders and experts convening last week in Amman to address the Sexual Exploitation of Children (SEC) in the Arab World have outlined strategic national agendas to combat SEC in their countries. The "MENA Regional Consultation on ‘Ending the Sexual Exploitation of Children (SEC)’" discussed key partnership opportunities to promote and develop local multi-sector cooperation solutions to curb SEC in the region. Hosted at the Jordan River Foundation (JRF) between 5-7 December, and in cooperation with ECPAT International, the Consultation brought together ECPAT network members from Jordan, Iraq, Lebanon, Morocco and Palestine with key regional and international organizations, including CARE International, Save the Children, UNICEF, UNHCR, and government agencies, to discuss strong, country-based action plans addressing SEC in MENA. 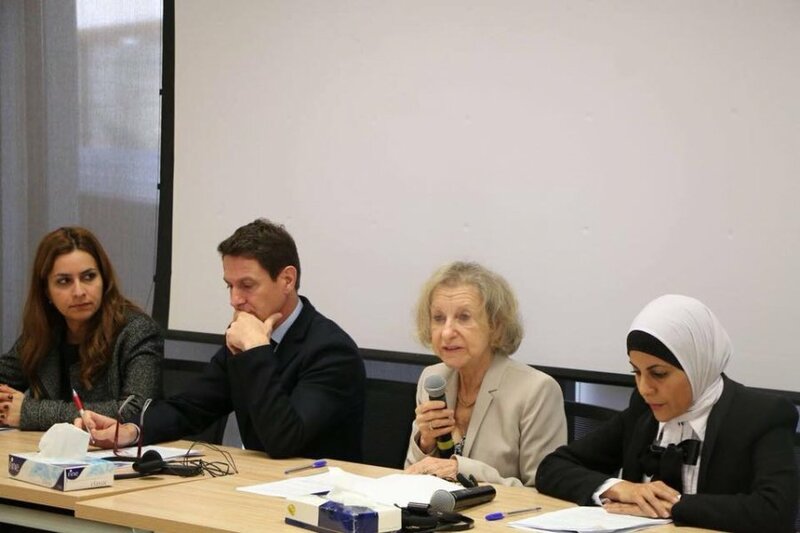 The Consultation provided a platform to share existing research to build a common understanding on the most prevalent manifestations of child sexual exploitation in the MENA region. In particular, the event focused on sexual exploitation of children in conflict and refugees settings, on child early and forced marriage and on sexual exploitation of children online. Based on this knowledge, the discussions centered around how civil society and governments can work together to spread public awareness and to strengthen national responses and preventive measures against SEC. 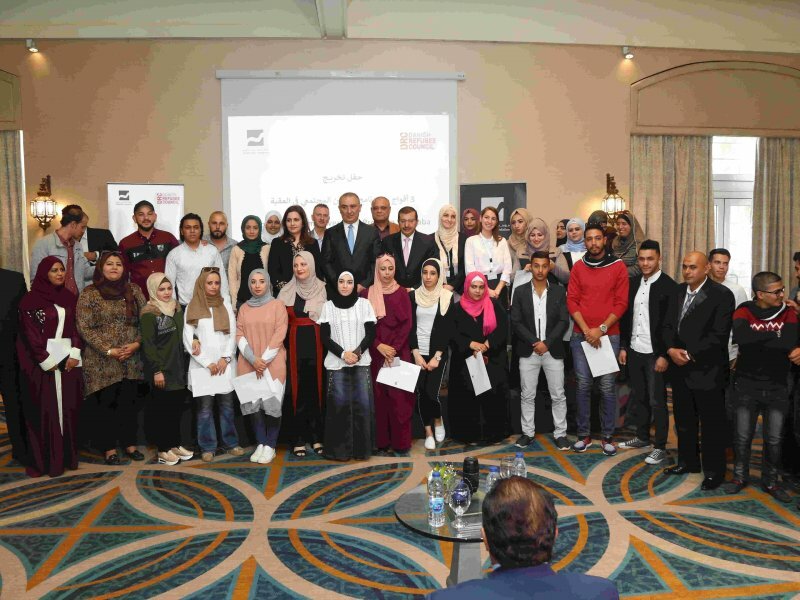 "JRF will continue to focus on rehabilitating and empowering victims of child marriage, abuse and online sexual exploitation via our 24/7 Child & Family 110 Helpline, which we aim to expand its reach all across Jordan," stated JRF Director General Mrs. Enaam Barrishi. The conference also touched upon national initiatives to prevent trafficking and the rehabilitation of victims of child sexual exploitation, leveraging political commitment and the further engagement of governmental institutions in addressing SEC in MENA. Ms. NajatM’Jid, former UN Special Rapporteur on the sale and sexual exploitation of children in her keynote address strongly emphasised that child sexual exploitation is a serious crime that compromises the dignity, health and development of children and that no country or organisation can effectively prevent this crime from happening in isolation. 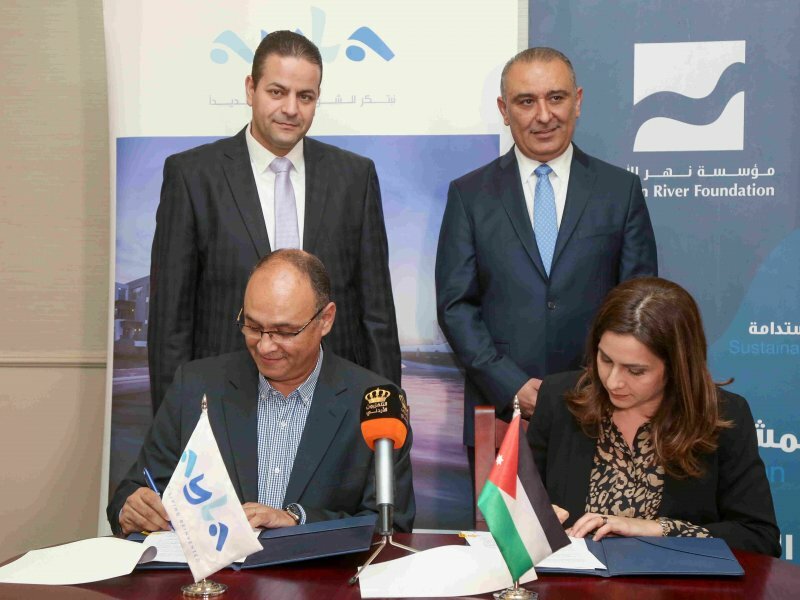 A recommendation formulated at the Consultation called for the establishment of a multi-stakeholder partnership to address the sexual exploitation of children in the region, building on collaboration among ECPAT International, the Jordan River Foundation and UNICEF MENA. "We’ve succeeded throughout the past couple of days to improve our understanding of the issue of SEC and its key manifestations in the region, strengthen collaboration among civil society institutions and governments concerning SEC, and develop an outline for national action plans that would prepare the ground for further political engagement with the aim of addressing SEC more effectively," said Ms.DorothyRozga, Executive Director, ECPAT International. Topics of discussion also included the emerging phenomenon of the sexual exploitation of children in armed conflicts and refugee communities.